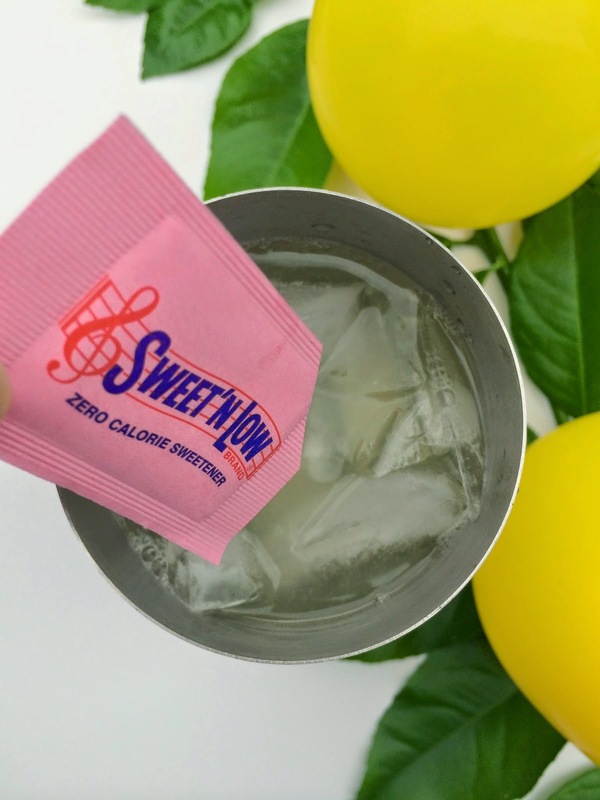 I made my Sweet'N Low lemon drops as part of a sponsored post for Socialstars #SweetNLowStars. All opinions are entirely my own. the way they make everything brighter and more festive. 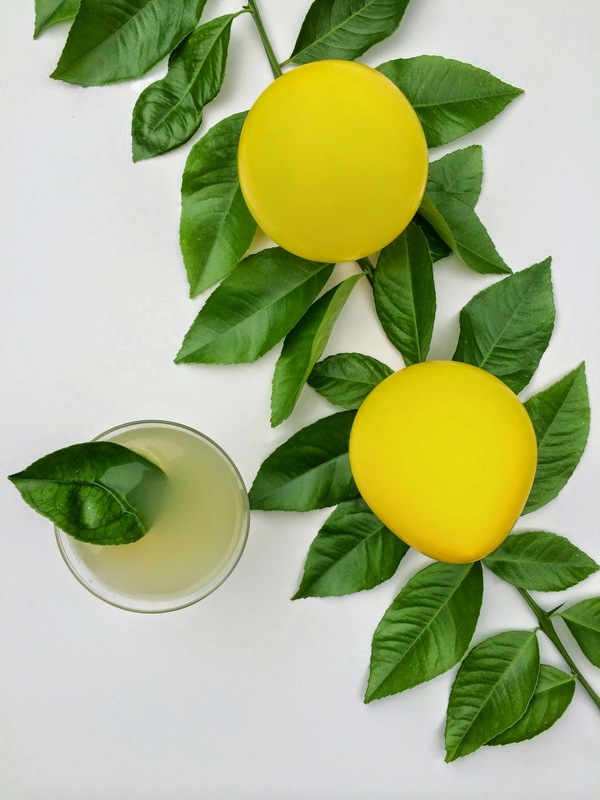 Fittingly, one of my favorite cocktails is a Lemon Drop. 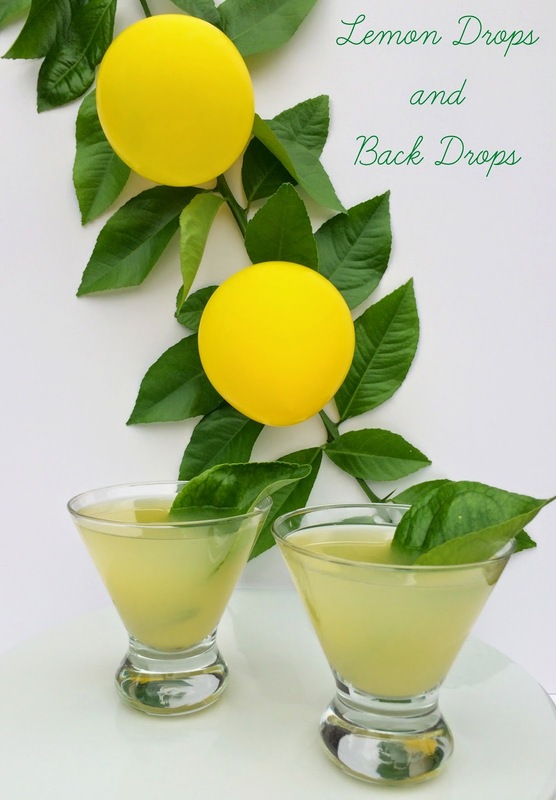 I am "going out on a limb"
a fabulous "skinny" drink recipe. Shake all ingredients together in a cocktail shaker with ice. 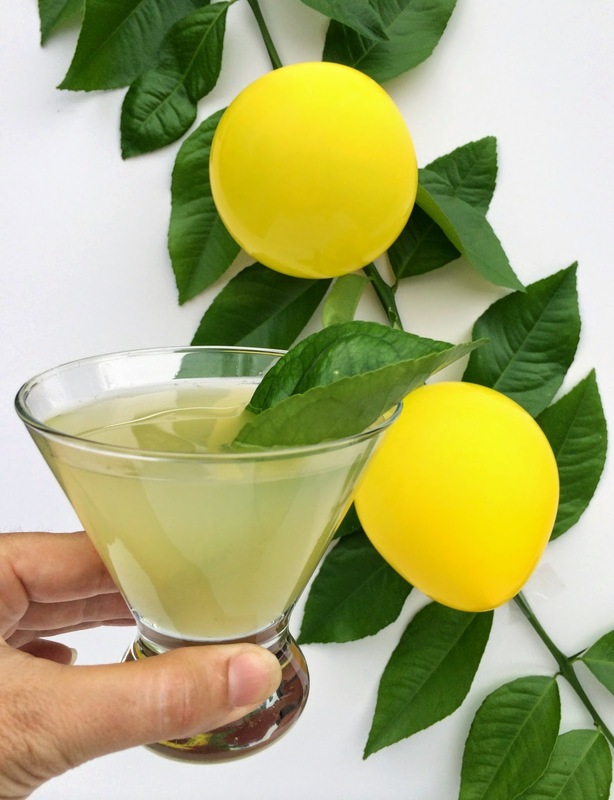 Pour into martini glasses and garnish with lemon leaves. 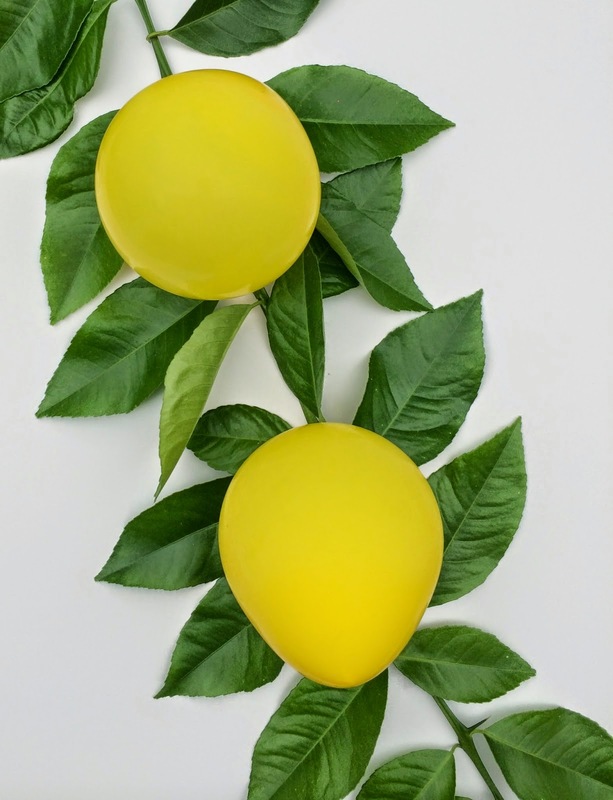 I snipped branches off of our lemon tree and tied on half inflated yellow balloons. it is the perfect compliment to the beautiful beverages. MMmm I really want one of these now. This was my go-to going out drink for about a year and they never get boring. Thanks for sharing! 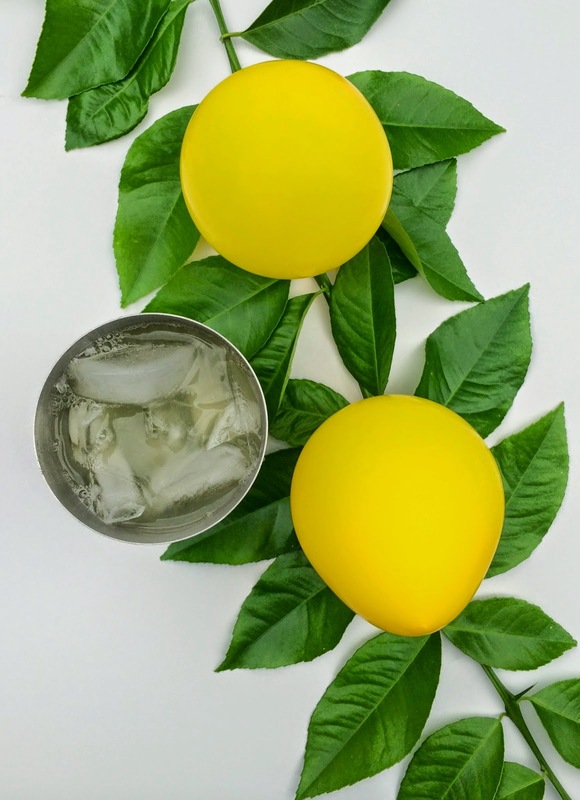 YUM.....now this is making me want lemons!